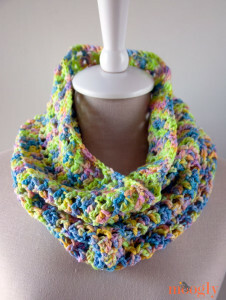 This cowl is great for the spring, fall or winter weather. 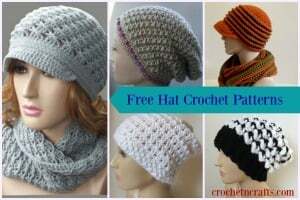 The colors shown make it great for the spring, but any colors can be used for any season. 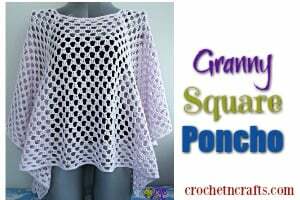 You will need a worsted weight yarn and an I crochet hook. 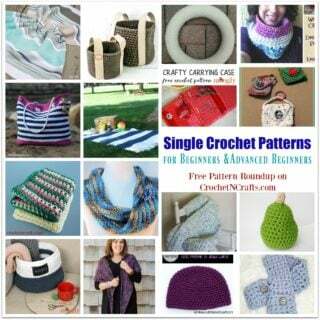 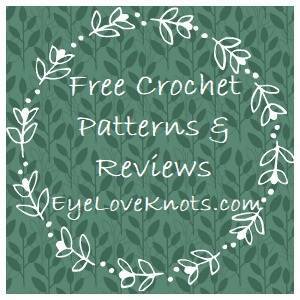 If you enjoyed this free crochet pattern you might also enjoy more from Moogly.